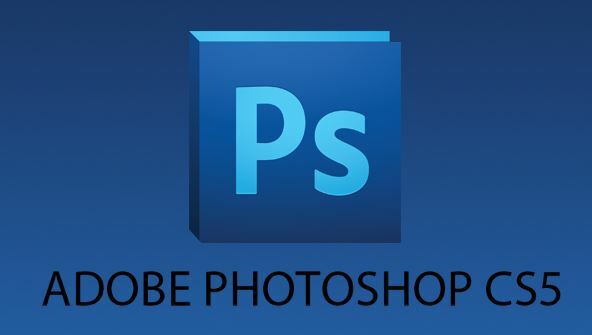 If you're already using the basic tools in Adobe Photoshop CS5, take your photo-editing skills to a new level! In this course, you'll become an expert at using layers, layer masks, and other advanced features that let you change images easily long after you create them (and long after the Photoshop "undo" command expires). After that, you'll find out how to add shadows or embossing non-destructively. And if you want to design page layouts you can fill with different images, you'll learn how to create templates you can reuse. Whether you use Photoshop to edit photos, make scrapbook pages, or design original artwork, this course will give you all the skills you need to let your creativity shine. Once you see what non-destructive editing can do for your projects, you'll never look back! From the moment that you enrol in Photoshop CS5 Intermediate you will become an integral part of our learning community. You will experience the perks of classroom studies such as chatting by the water cooler or sharing your opinion on a specific task, all in your own home.